Encouraging teamwork at the workplace can make the most hostile employees change their attitude; to work towards desired goals. Sometimes differences at the workplace are a product of lack of supervision or contact between the higher management and employees down the order, however, a simple team building session can bring out the most creative and friendly side of employees and help end misunderstandings. 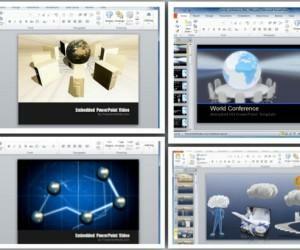 If you require presenting presentations about teamwork at the workplace, seminar, training session or school then you might find the following templates and clipart quite helpful. 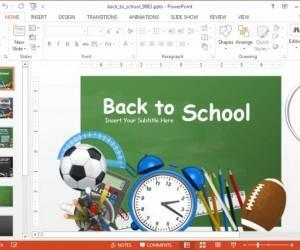 Teamwork presentations can be effectively created if you have appropriate clipart, sample slides and optionally good animations to guide you through the process of making catchy slides. Fortunately, this template has it all. 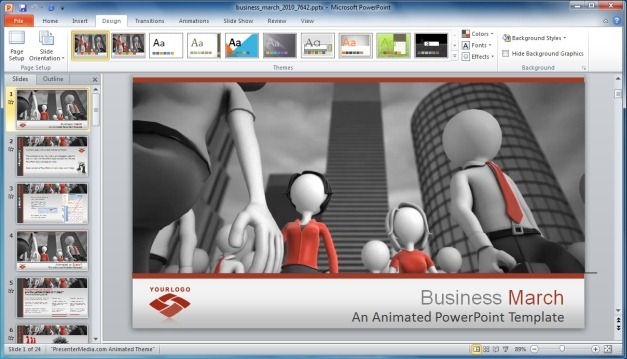 It starts off with a video animation of people marching, with placeholders to add your own title and logo to this video slide. 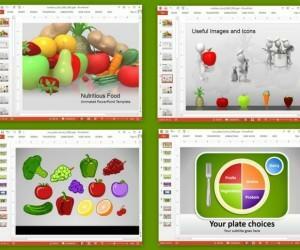 The following sample slides provide everything from 3D charts to clipart, SmartArt and picture layouts to help you use your creative side, with a head start. Who says Teamwork can’t include competition? 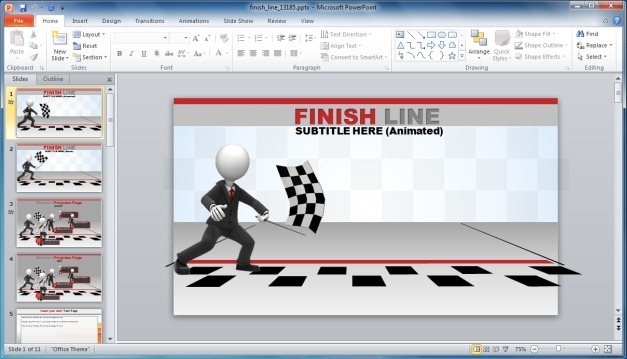 The Finish Line PowerPoint Template provides different editable slides that show competition in the form of a race, finish line and other symbolic clipart and animations. You can use these sample slides to emphasize the need for both teamwork and healthy competition that can help the employees and organization transform into a winning combination. 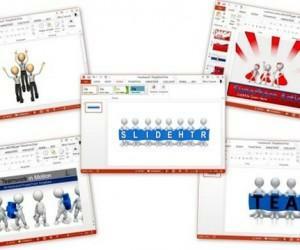 Adding some nice animations to depict teamwork can be of immense convenience. 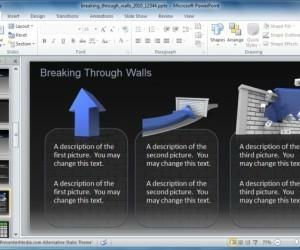 This animated clipart can be used in presentation slides to give teamwork related messages. 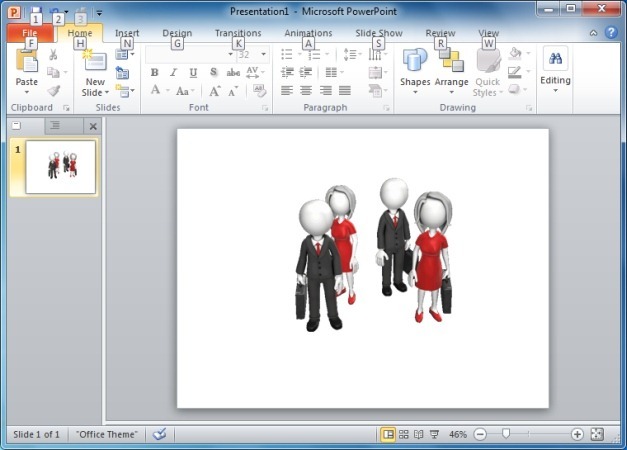 The animation plays out by showing different stick figures in a huddle. 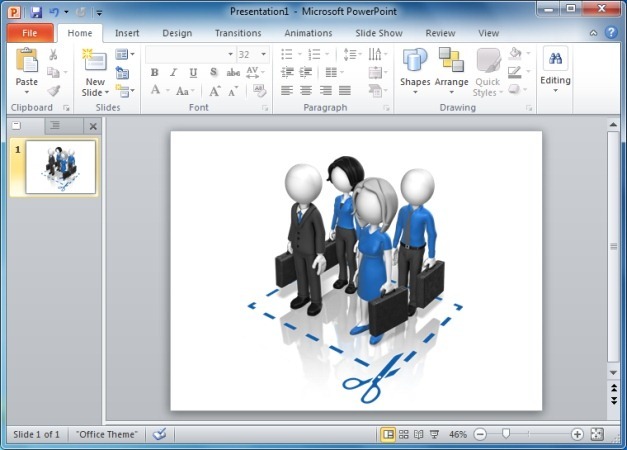 This static clipart shows a team of specialists in a ‘cut here’ dotted line. 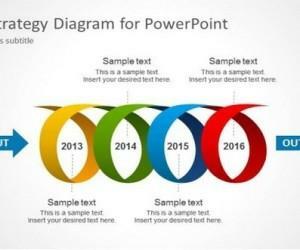 You can use this clipart in a symbolic way to present a team of specialized individuals brought together to achieve desired results, hence emphasizing on the need for teamwork.